You locked out of your vehicle, home, business? Call us, our emergency service is available 24/7. Need A Locksmith in Las Vegas, NV Contact Us Today! Locksmith Around the Clock services is the dedicated locksmith services provider in the Las Vegas area with full-service locksmith services. 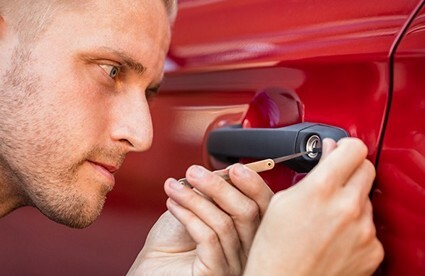 We have insured, bonded and licensed technicians who are experts in residential, automotive, industrial, commercial and emergency locksmith services around the city and its neighboring areas. We deliver safety for you and all your assets. Whether you are locked out or just need to replace a lock, our locksmiths are standing by 24 hours a day 7 days a week. Residential services include: all high security locks, deadbolts, cylinders, intercom systems, buzzer systems, doors, window guards & gates & safes. We know that your home should be the safest place in the world, and that the things you love the most are kept there. Our staff is highly trained, and will honor your privacy, possessions, and time. Your home, and your safety are our priority. We look forward to serving you!. Residential Locksmith Las Vegas With the increase in the crime rates and to protect the home and family from intruders it is imperative to install an efficient and advanced security locks. But, if you do not have any security locks installed at your home or want to repair your old locks, then Locksmith Las Vegas. can help you in installing the suitable security solution. We offer a comprehensive range of the residential locksmith Las Vegas, NV. From the installation of security locks to the repair of the door locks, we help make your home safe and secure. Las Vegas Locksmith Services is dedicated to providing you the finest in quality Commercial Locksmith Services. We have been serving the Aurora and Las Vegas Area with the most advanced hardware for Commercial Door Lock Security. We have been serving Nevada with the leading brands, dedicated to your door opening solutions for your safety, security, and convenience. 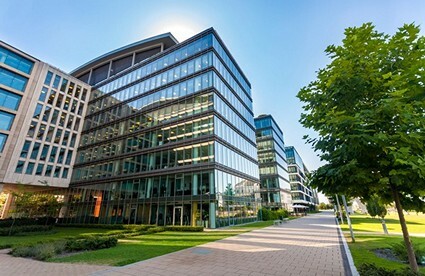 Our team understands your need to keep your business safe and secure, that’s why we offer the most innovative technology for all your Commercial Locksmith needs. Getting Locked out of your Vehicle can be stressful regardless of the situation especially in a place like Las Vegas where weather can change very rapidly. Any Locksmith in Las Vegas can and should be able to open almost any vehicle, and for your security make sure you are given a final price before any Locksmith is sent to your location. Las Vegas Emergency Locksmith – Is there a locksmith near me? 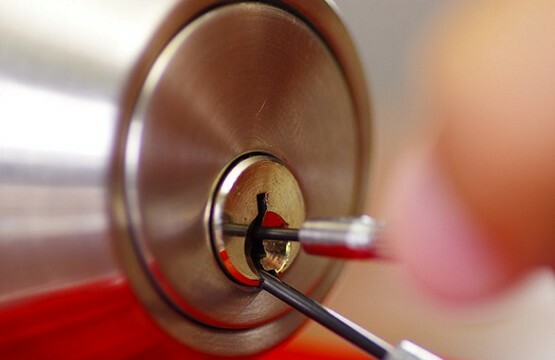 Locksmith Around The Clock Las Vegas will handle any lock, lock safe or security issue for you whenever you need it. You can contact us 24 hours, every day of the week. Whether you need us because you had an attempted burglary and you want to secure the property, you want a lock out service or some other lock change and repairs, we are quick and easy to contact. You can expect us to arrive under 20 minutes, we will unlock your door in the middle of the night, temporarily secure your property and much more. Moreover, the price of our services is ridiculously low. At Locksmith Around The Clock, we understand that quick response to house lockout and other security emergencies will help our clients save money and time. 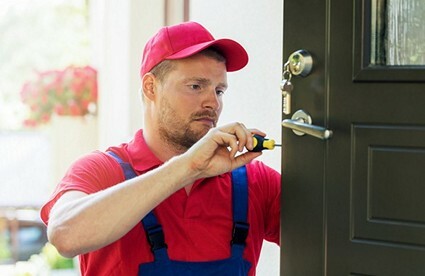 Therefore, we have 24/7 on-call assistance that will ensure that the right locksmith is sent to your location with a customized van loaded with tools and equipment to deliver the needed services, Our inventory is adequately stocked with locks of various types and other essential instruments. 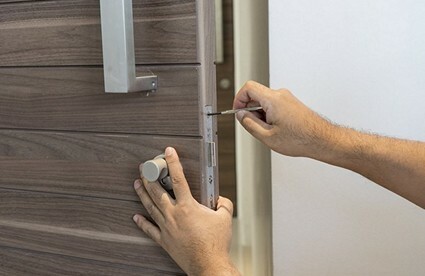 Whatsoever your lock challenge may be, you can always count on Locksmith Around The Clock in Las Vegas to deliver reliable, fast and efficient services at all times. Clients trust us and recommend their family members and friends to us because we go above and beyond to make sure our customers are satisfied. How terrible is not to find your keys in your pocket or suddenly find that your door lock is completely broken. What a frightening thing is to stand near your car and understand that you’ve forgotten your car keys at the shop or somewhere else. In such case you need to act cold-bloodily and not to panic, now it is a high time to call locksmith las vegas service and ask for help. If you don’t know what to do while waiting our emergency locksmith, we’ll give you some recommendations: don’t panic and pull yourself together, find a safe and a well-lit area if it is a late night, don’t try to solve your emergency problem on your own. You risk damaging your lock or keys and aggravate the situation, contact Las Vegas Locksmith service in any way convenient for you. 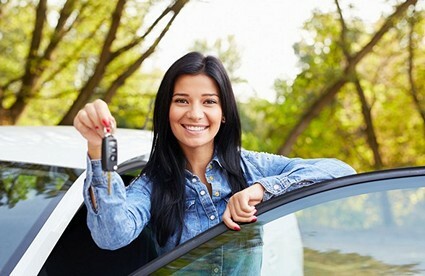 Mobile Locksmith: our auto locksmith changes your car lock so that a different key may operate it. This process is more simple, and less expensive, than replacing the lock.It’s inconvenient and sometimes even scary to be locked out of your car. Our auto locksmiths are always ready to help you, whether you need car door unlocking or a replacement key. Simply call our 24-hour locksmiths if you need help, no monthly membership required, Yep, that just happened. You’re locked out of the car (or the keys are locked in, depending on your perspective), Locking yourself out is one of those really annoying moments nobody wants to talk about. 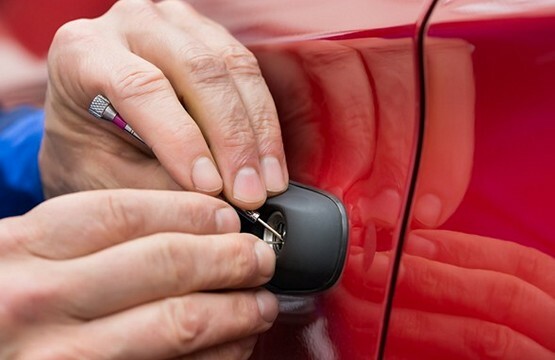 Our Lockout Service Near Me give you an honest price with no hidden surprises once we unlock your vehicle as we have heard some horror stories from many people in Las Vegas area that were victims of locksmiths companies that present themselves as local but live elsewhere and hire out local locksmiths to do the work and charge you unexpected outrageous prices to cover their costs, Safe and no ripoff worries.Best locksmith to call when locked keys in car. Our locksmith company is Locksmith Around The Clock and we have a great reputation for doing locksmith work, Lockout Service Near Me is very affordable when compared to other locksmiths companies. Contact us the next time you lock yourself out of your house or for any other service that requires a lock or key. We offer competitive rates when it comes to re-keying locks for new home purchase. If you are a first time home buyer in Las Vegas and you need your home locks changed, we can do that! 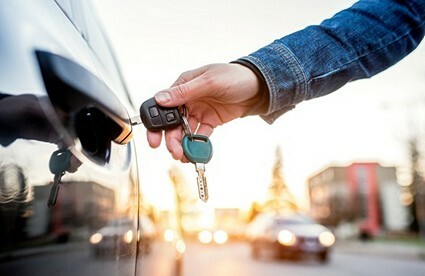 We provide Cheap Car Locksmith Services 24-7 to give assistance and solutions anywhere in Las Vegas, NV area. We provide truthful and reliable solutions for every one your needs if you require home, business or auto locksmith care. To be there for you we work night and day every day of the week and holidays anytime you have locksmith service needs! 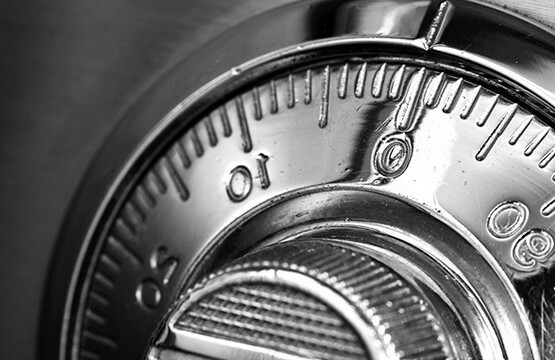 When you need a good locksmith in Las Vegas, you need to choose someone that is licensed. Our company is! We strongly believe in getting the job done right and we’ll always do our best to protect the consumer. This is why we strive to maintain a valid license. Our company wants to provide the client with amazing services like Residential Locksmith Las Vegas. Because we’re completely mobile we can get your car key programming service done in about half an hour or less. 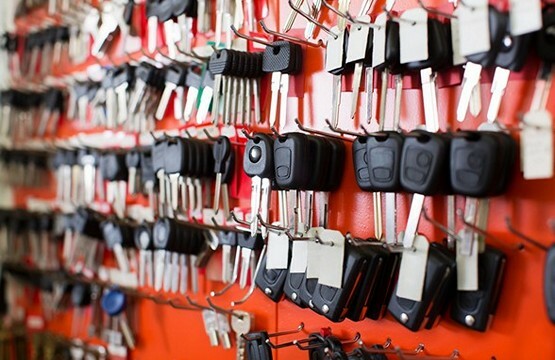 We are available 7 days a week, and all of our car key programming services are done by a local, in-house. 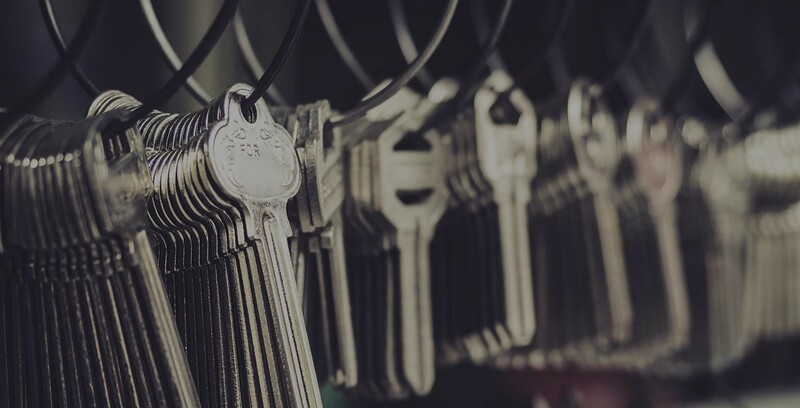 locksmith Las Vegas, Nevada vehicles are fully equipped with the latest state of the art tools to make new car keys and provide car key programming on the spot. Days Inn by Wyndham Las Vegas Wild Wild West Gambling Hall, The Orleans Hotel, Rio All-Suites Hotel, Polaris Street Cafe, Bella Vita Guard Shack, West Valley, West Flamingo Park, Spring Valley Library, Borgata Condominiumsm, Sienna Senior Apartments, Charlie Frias Park, Steel Partners, The Sand Dollar Lounge, Commercial Scaffolding of Nevada, Inc., Turf Sporting Goods, OneClick Cleaners, Polaris Vape, Posterhead Signs, Superior Custom Cabinets, SWA Computers. Agua Drive, Ala Drive, Aldebaran Avenue, Alexis Drive, Alice Lane, Amy Marie Court, Appletree Circle, Aquamarine Way, W University Ave, W Rochelle Ave, S Jones Blvd, Aduana, Agua, Airdale, Ala, Aldebaran, Alderbrook, Alexis, Alice, AmyMarie, Appletree, Aquamarine, Arandas, Arroyo, Arville, Avila, Avocado, Banbridge, Barbary, Baywood, Bertsos, Bodega, Bonillo, Boxwood, Bronco, Brookhaven, Bugbee, Buhl, Bullion, Bushnell, Business, Butterfield, Cabeza, Cabrito, Cagney, Calderwood, Calella, Calmosa, Camas, Cameron, Candleberry, Cannoli, Carolyn, Carrera, Cartaro, CasaLinda, Cavaretta, Cedarglen, Cedarspring, Cedarwood, CharlesHolden, Cherokee, Child, Chisos, Churchfield, Cinder, ClearBrook, Colors, Coolcrest, Corazon, Corinne, Craigmont, Cranbrook, Creston, Crete, Dana, DeForest, DeanMartin, Decatur, DelGado, DelSol, Delancey, Delos, Derek, DiSalvo, Dominion, Duero, Duneville, Ebro, Edinburgh, Edmond, ElCamino, ElkSprings, Ellerhurst, Elmdale, Endora, Esquina, Eureka, Explorer, Fairbanks, Fermo, Fernbrook, Fidus, Flamingo, FlickeringStar, Flora, Flowerdale, Freshwater, Galeton, Ganado, Gannet, GardenGrove, Gaylord, Gina, Glory, Gogo, Grandola, Grapefruit, GreenCanyon, Greengrove, Greenwood, Groveview, Gunderson, Hache, Hackamore, Harmon, Hauck, Hibbetts, HiddenOak, Highland, Higley, Holbrook, Hummingbird, Ibanez, Incline, IndianRiver, Janfred, Jicama, Jodilyn, Jones, JudithResnik, Kalmia, Kals, Katie, Keystone, Kingfisher, Kolendo, Larchwood, Larkwood, LasVegasStudio, LaurelPark, Ledgewood, Leisure, Lemonwood, Lenamarie, Leota, Libby, Lillo, Limewood, Linda, Lindell, Lisagayle, LoneCreek, LongsPeak, Lori, Lucido, Luzon, Maceta, Madrigal, Magellan, Malafia, Mangrum, Maranatha, Margarita, Mataro, MeadowBrook, MeadowLark, MeadowView, MeadowVista, Meadowgrass, Meadowhaven, Melonies, Mermaid, Michelin, Mick, Minton, Mirador, Mississippi, Mitra, Mockingbird, Moongate, Moraga, MorganCashmans, Mountainwood, My, MyDream, Naples, NaraVista, Navio, Nevso, NewEra, Newcastle, Newridge, Newview, Newville, Nook, Norwich, OakValley, Odin, Oriole, Osman, Paljay, PalmsCenter, Pamplona, Paula, Peachtree, Peterson, Petra, PineValley, Pinewood, Placer, Platis, PleasantHill, Polaris, Pride, Procyon, Quality, Quinella, Rainbow, RedRock, Redwood, Renaldo, Renate, Retablo, Riano, Ridge, RidgeClub, Ridgeview, Ridgeville, RiverGlen, Rochelle, Rockvale, Rollingstone, Roohani, Rosewood, Royal, RoyalClub, RoyalRidge, Rushford, Saddle, SanAndros, SanMarco, SanRafael, SandCreek, Sanderling, Sandpiper, SandyRiver, Santander, Sarazen, Sauceda, Schiff, Scripps, Sebring, Sedillo, Segura, Settler, Shasta, Shelter, Shuttle, SilverPeak, Silverfield, Sinaloa, Sitka, Solteros, Solvang, Sparrow, Spitze, SpringMeadow, Steprock, Stober, Storrie, SunStream, Supai, Surveyor, Tamal, Tanager, Tangerine, Tempe, Tennyson, Tereon, TerraceHill, Thor, Thorndale, Tirana, Tompkins, Topawa, Torino, Torrence, TorreyPines, Trammel, Treadway, Trevins, Trogon, Tropicana, Troy, Twain, University, ValleyView, VanDyke, Vanessa, Viking, Waldorf, Walhaven, Waterthrush, Wayburn, Westwind, Whippoorwill, Whitebird, WillowSprings, Winston, Woodbine, Woodbury, Wynn, Yorba, Youngmont, Zamora, Zapotec, Zavala, Zenia, Ziebart. Prompt, professional and on time services are the main pillars of our business which we strive to deliver to all our esteemed customers. We understand your needs and deliver exactly as per that. Reliability is what defines our brand. We know you depend on us and will never let you down. For more than 8 years, reliability is the strongest reason, why we boast of many repeat customers, and referral business is the largest source of our customer base. Call us to witness our quick and super reliable services today. Locksmith Around the Clock is available for you, 24x7 for 365 days at year with our complete range of locksmith services for all your emergency, automotive, residential, commercial and industrial needs. Call us any time during the day or night, and we will respond promptly and be at your location to get rid of all key related problems. Locksmith Around the Clock maintains a great business! I accidentally lock my car and called them they responded immediately! His polished methodology, expertise and more essential feeling of administration. Highly suggested... Thank you Locksmith Around the Clock and More Power!! Thank you so much Locksmith Around the Clock for coming on short notice! I locked my keys in my car. All it needed was a call and they were here in 25 minutes! They unlock my car and all for a very reasonable price! Thanks again! Excellent Service! I called them to unlocked my car and Tony tolled me he will be their in 15 min but he actually arrived in 7 min that’s how fast the service was. And also it was very quick to unlocked it. Thank you Toni. Tonny is awesome. He shows up within 15 min after we called him. He is fast and clean and you will not be disappointed!